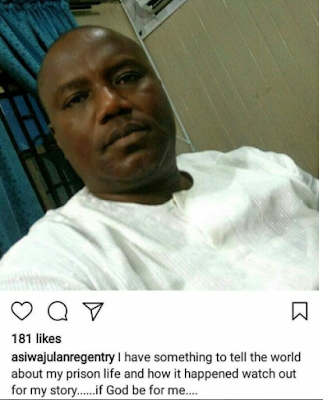 #DomesticViolence ;Mercy Aigbe's Husband Lanre Gentry regains freedom after 7 days in Jail..
Its been a few weeks of Domestic violence battle between the couple. More details Here! Lanre who was then arraigned and charged has now fulfilled his bail conditions. 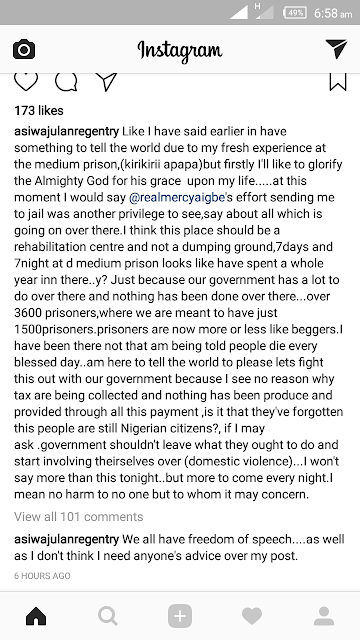 After his release he took to social media,He says he's going to share on his prison experience.